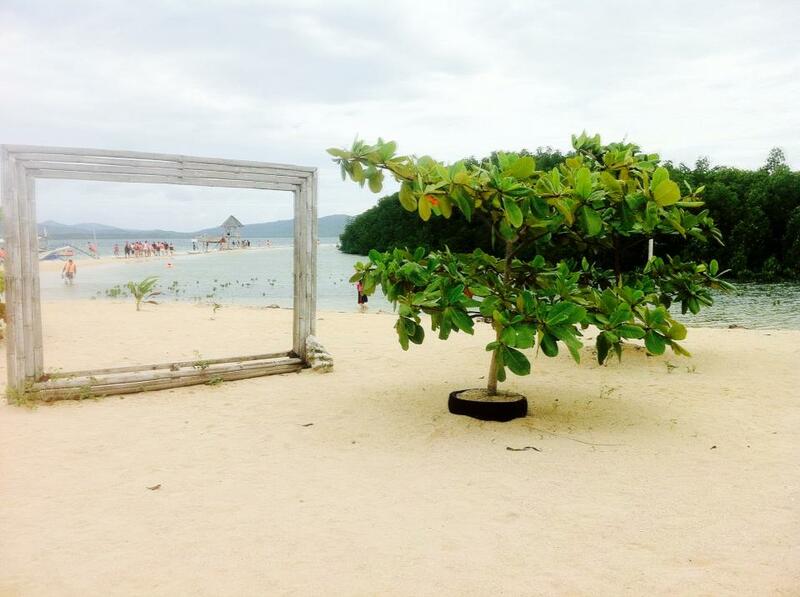 Getting to Know the Islands of Honda Bay | YOUR. PALAWAN. TOURGUIDE. 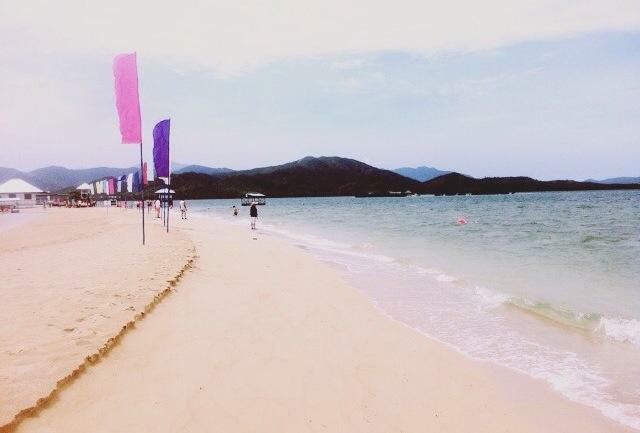 Honda bay is a famous tourist destination in Puerto Princesa City. Aside from being the largest bay in the city, it has also the most islands among the bays found here comprising of 18 islands and islets. 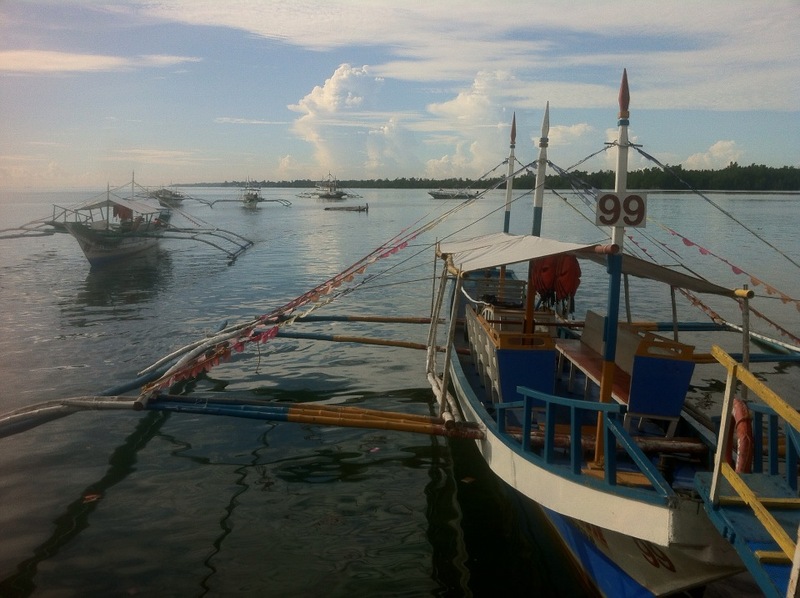 The bay is also very accessible since it is only 20 minutes away from the city proper. The jump off point of any Honda Bay island hopping tours is the Sta. Lourdes Wharf. 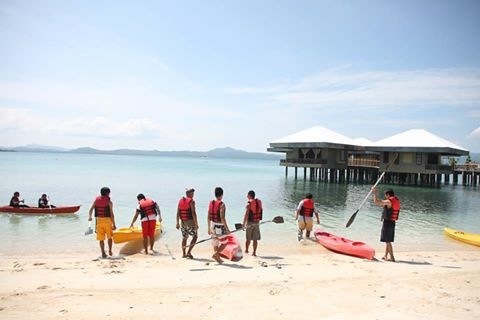 Package Tour rate is standardized at 1300 pesos per pax (contact any local travel agency). If you are an independent traveller, you just need to hire your own boat, pay environmental fees, wharfage fees and fill up the coast Guard Manifesto in the wharf area. Island entrance may be paid once you arrive in the islands you will choose to go. The name Honda Bay ,contrary to what most might conclude, does not come from Honda Motors. It has nothing to do with the Japanese company but the bay’s name origin came from a local word “Hunda” or “Unda” which means deep owing to the nature of islands in the bay characterized by trenchlike foundation with narrow shoreline and sudden dive. For this article we will try to cover ALL the islands in Honda bay including those you will not be able to see on the island hopping tours because they are not open for such activity. The closest island from the wharf. 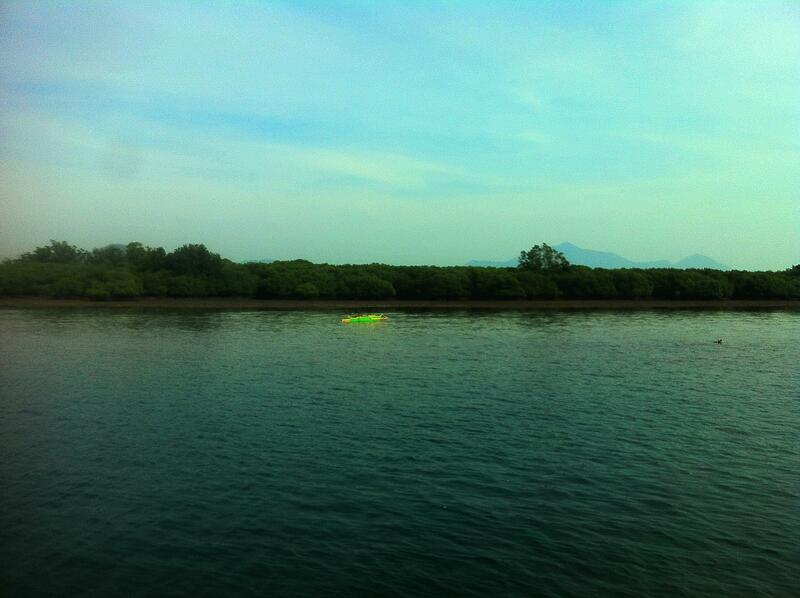 It is closed for island hopping activity since it is regarded as protected area being the home of giant fruit bats. 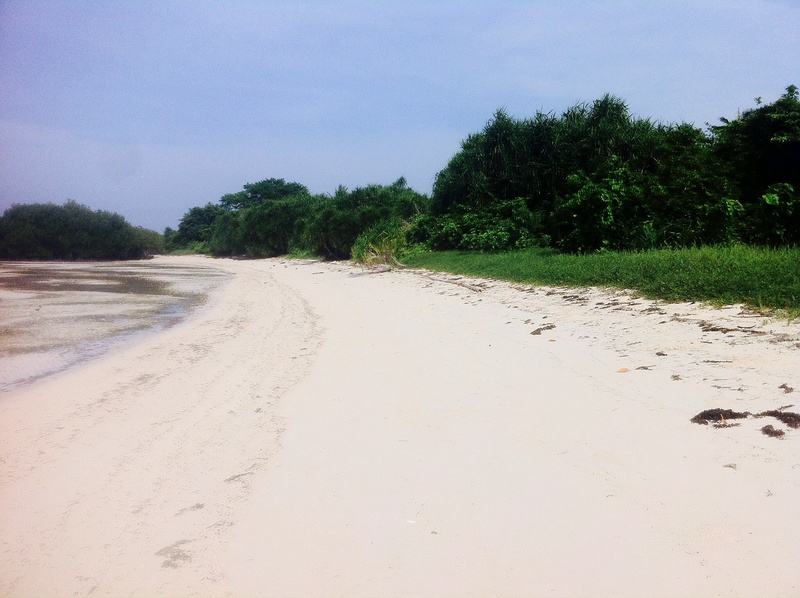 The vegetation in the island is dominated by mangroves which are not edible-fruit bearing trees that’s why between 5:30-6:00 PM, one may already observe in the horizon thousands of bats flying from Bat Island to the main island in search for food. They will be back before the dawn breaks next day. This is another fascinating view to behold. 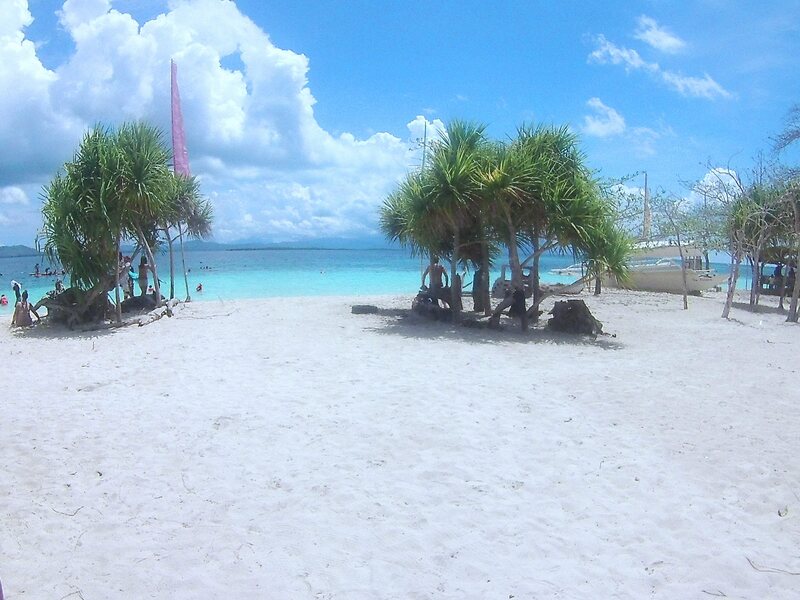 Named after the Cowrie, a type of shell, this island has fine sand, a bar, beach massage area, shower and offers buffet lunch and a variety of water activities. 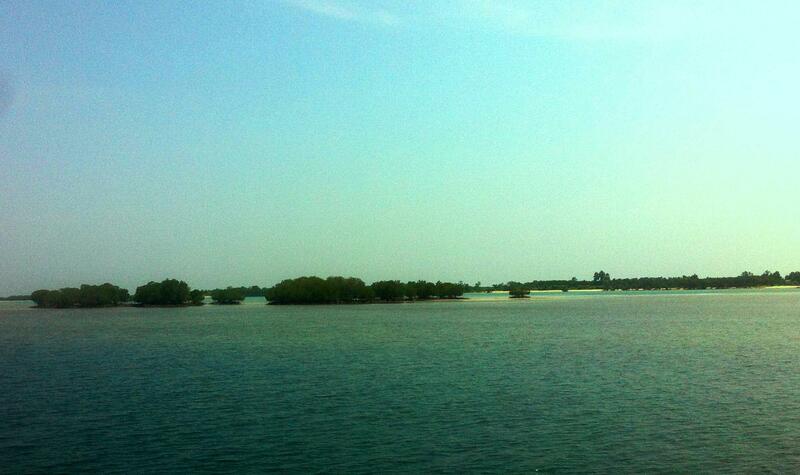 This is also one of the larger islands in the bay with an area of over 5 hectares. Kabayo- Kabayo Sandbar only shows itself in very low tide. 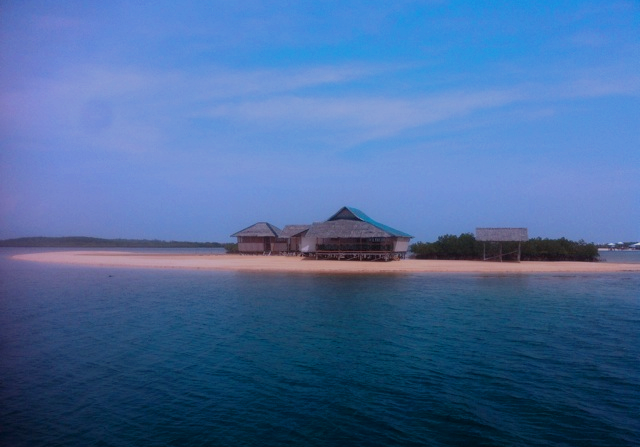 The area surrounding the sandbar has nice coral reefs and there’s a floating hut where you can rest and enjoy the view of the other islands in the bay. A neighbor of Lu-li Island. It is one of the smallest island in the bay with a full area of about 20 square meters during low tide. Not open for island hopping- this is a private island. Lu-li was coined from the phenomenon taking place in the island. 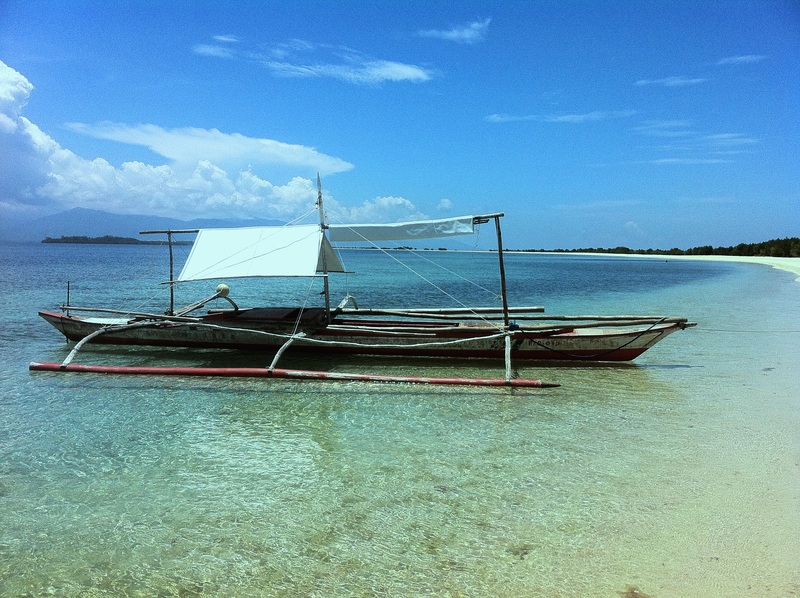 The name was short term for the Tagalog words “lulubog-lilitaw” literally means “appear-disappear” which is what happens to the island depending on the tide. Lu-li is quite small in size but definitely one of the most picturesque in the bay. A small lagoon forms inside the island during high tide which any other time, would be a sand area. 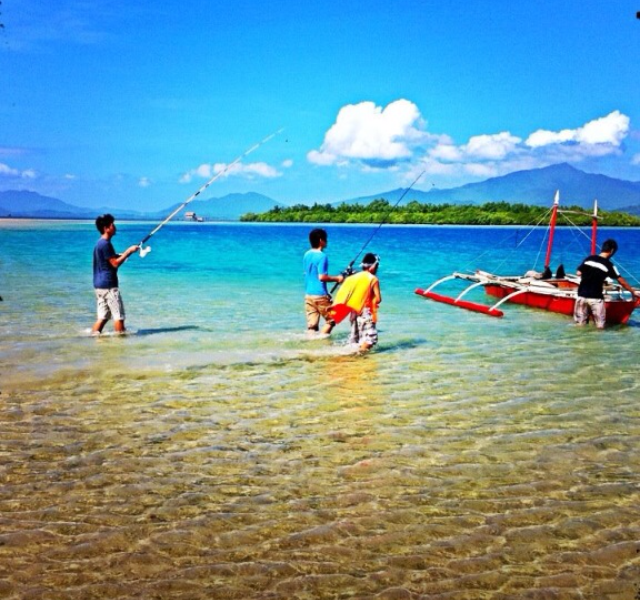 The island has diving board, good coral reefs and abounds with colorful and playful fishes. Another private island not open for island hopping. Considered to be one of the longest island in the bay. 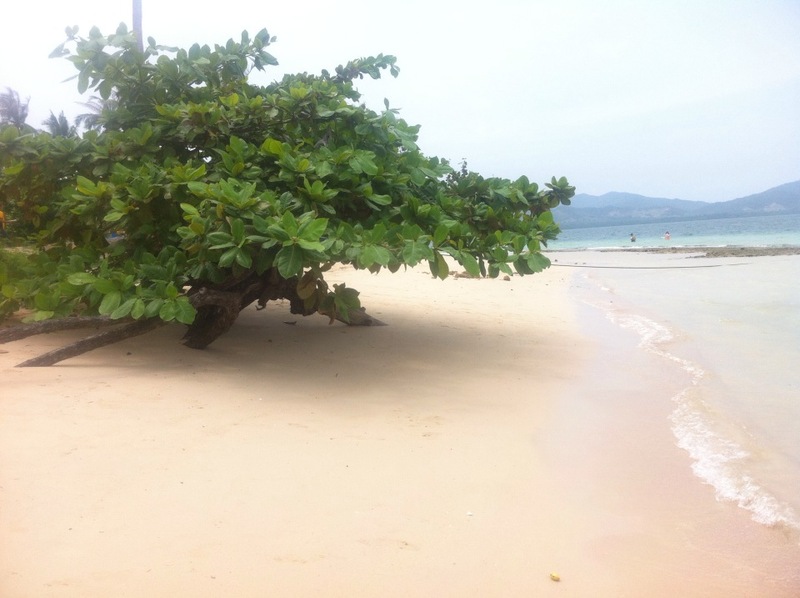 The island has a long stretch of white sand beach hidden by mangroves. The twin island of Meara Marina, both islands look like a single long narrow island from afar but in fact are two distinct islands separated by a small lagoon. Fraser island is unlike any other islands in the bay with narrow sand area and sudden dive, instead it has a bout a kilometer shallow water ideal for swimming. 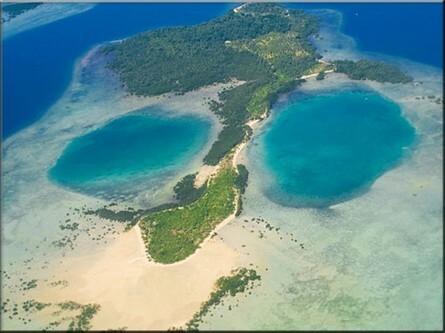 Also called the “mukhang bungo” island because the island looks like a “skull” from an aerial view. One of my favorite islands in Honda Bay with torquoise water and white sand beach but sadly you can’t get near it as it is privately owned and close for island hopping tours. 8. Pandan Island- Another personal favorite of mine. Pandan is named after the pandan tree found in abundance in the island. 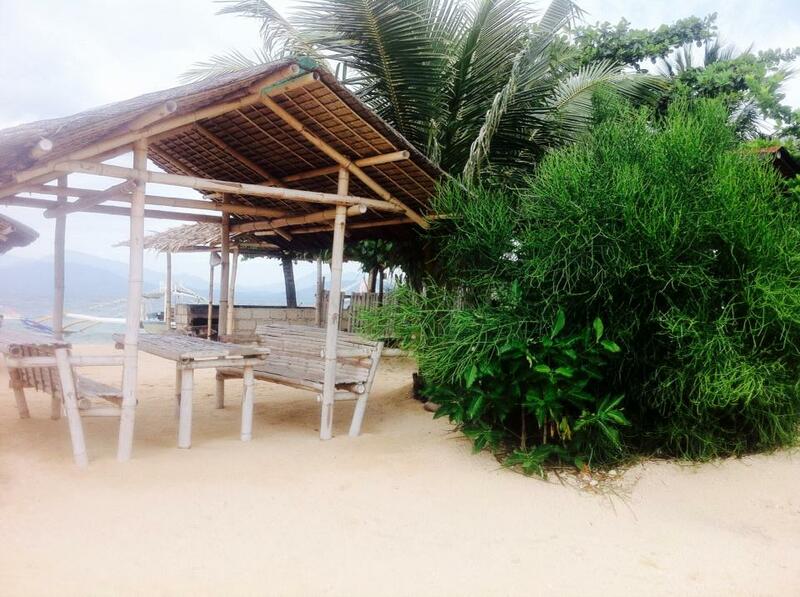 Pandan has white sand beach, excellent coral reefs and colorful marine life. The island also has a bar, seafood market and dive shop. 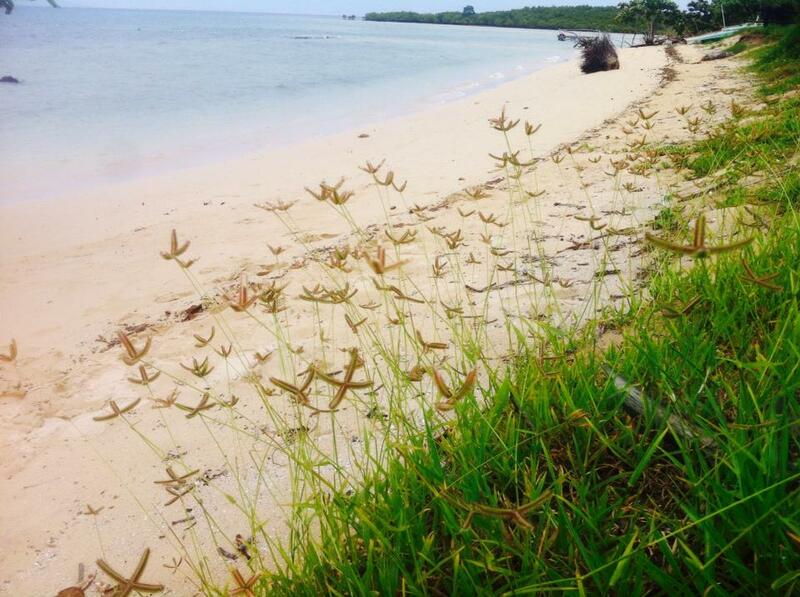 The most famous feature of this island is quite obvious from its name: Starfish! Colonies of starfish may be seen in the island like doing a stargazing but looking below. It has a winding sand bar and rocky swimming area but a good number of sea creatures to see nevertheless. 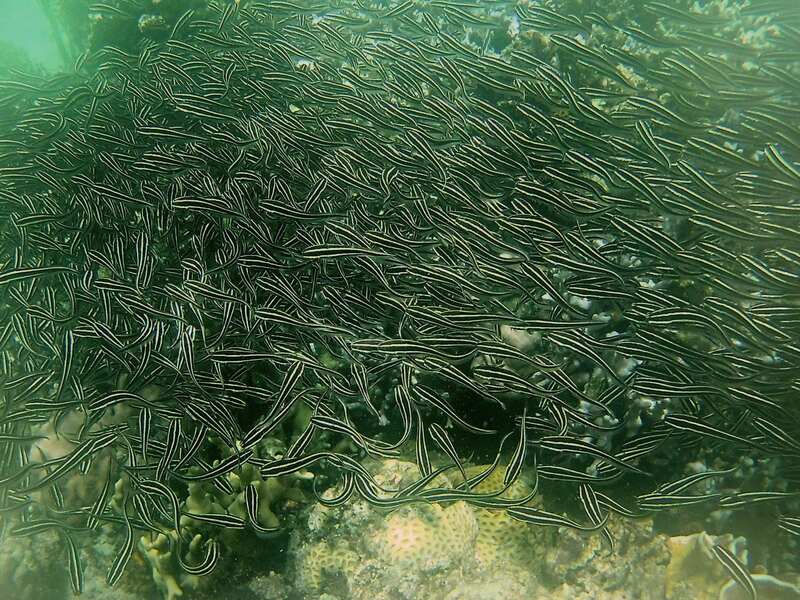 Beware only of the deadly stonefish and sea urchin which are known to inhabit the waters and corals of the island. Wearing protection for the feet like booties is highly recommended for your safety not just in this island but in every island in the bay. 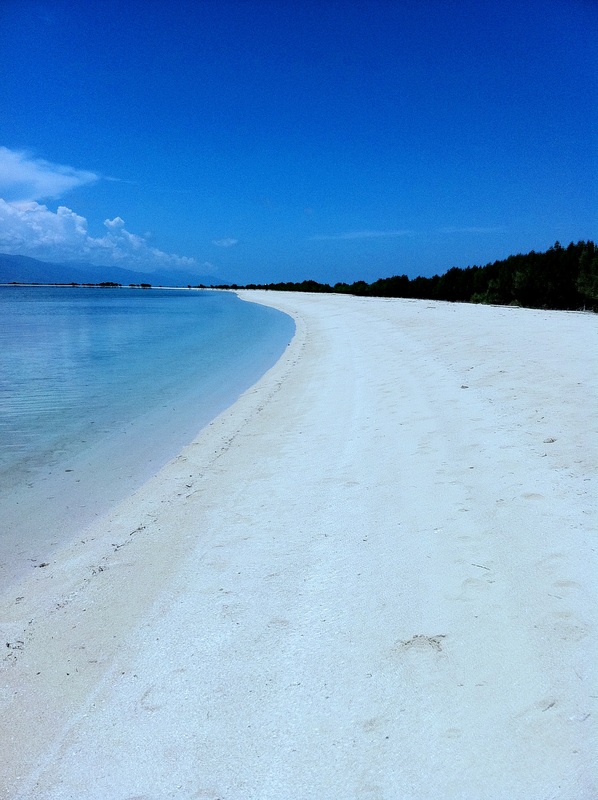 Lovely island with white sand gracefully slithering in the turquoise water of the Sulu Sea thus the name. 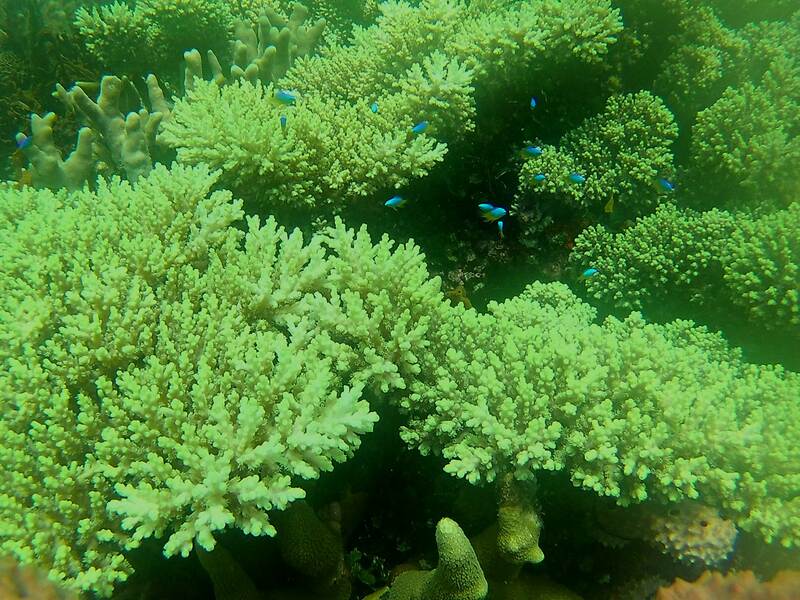 Arguably has the richest marine concentration in the area but due to the closeness of the coral reefs to the shore, the tourists may have trampled on the corals resulting to its demise. Sometime in 2010 the island was declared closed for island hopping tours to facilitate its rehabilitation. An island being maintained by the Dos Palmas Resort where picnic lunch may be served. The island as the name impresses has white sand and you wouldn’t have a hard time to explore the whole area since it is very small. 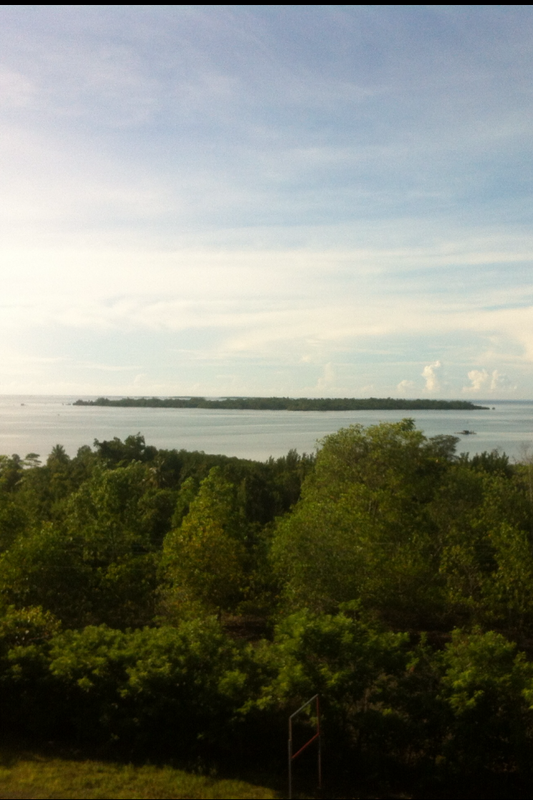 A privately owned island where few families live and dominated by mangroves, and coconuts. 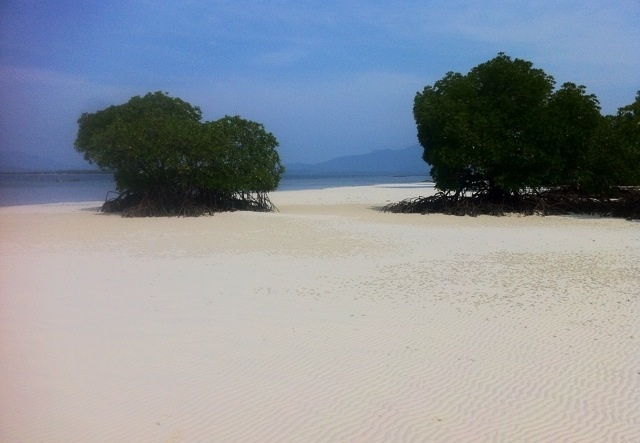 The island connects with Isla Barlas during low tide and forms a single island. 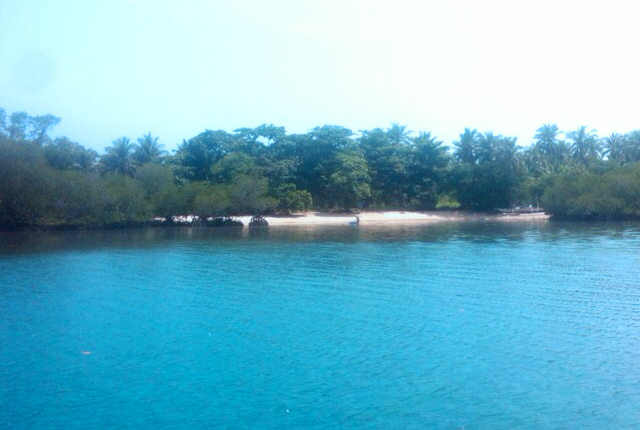 The island is mainly sand bar with few vegetation. I haven’t personally visited this island and this photo was just taken from the Sta Cruz View Deck where it is very visible. Less is known about the island but from a distant, one may safely conclude that the island’s vegetation is dominated by mangrove ecosystem and probably little sand or none at all. I doubt if the island is inhabited. 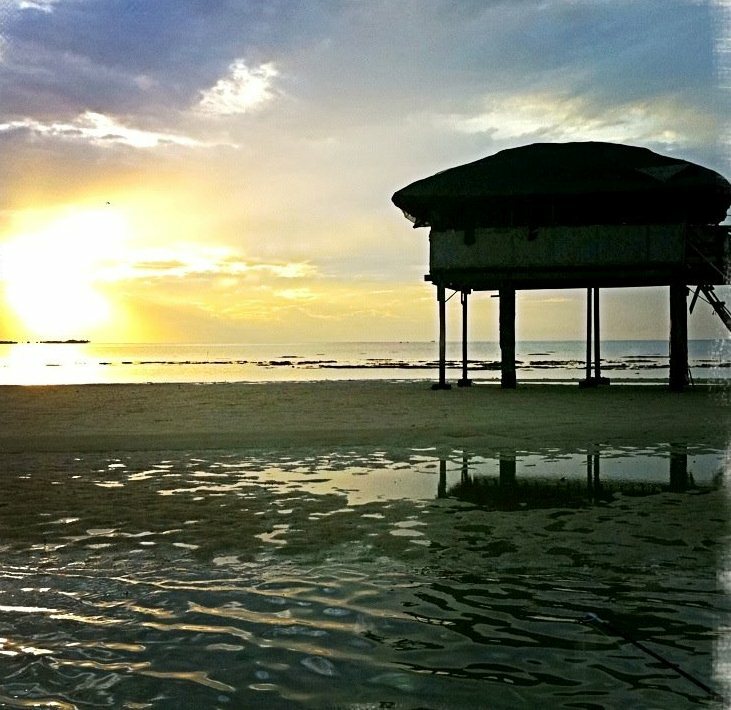 We visited the sand bar a few years ago by an invitation of the owner kuya Nelson Vasquez and arranged by my good buddy Larry Ylaya. The huts were built in such a way that kinda reminds me of Water World. We spent a whole day fishing, swimming and just enjoying the sceneries specially the spectacular sunset. We also got to spend overnight in this beautiful spot. Travel time: more than an hour. 17. 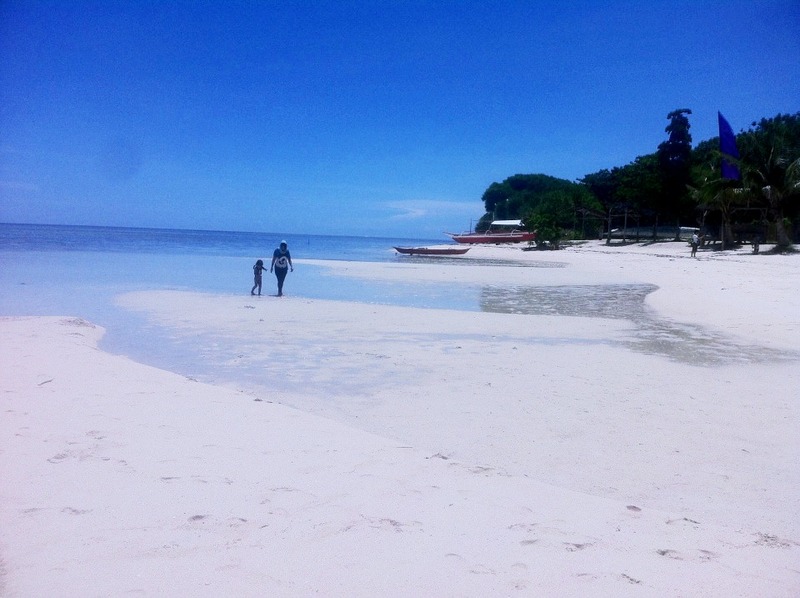 Senorita Island is one of the most picturesque sandbar in the bay. I have personally witnessed its unspeakable beauty but wasn’t able to capture it in picture. “For my eyes only” i guess is true in this case. 18. Fondeado Island- together with Bush Island, Isla Barlas, Meara Marina and Fraser are the only islands in Honda Bay I havent set my foot on yet. Fondeado is also the largest island in the Bay and at the same time the farthest from the wharf. Travel time: Approximately 1 hour 30 minutes. So there you go we finally covered the islands of Honda Bay. I hope that if you will have the time in the near future, you can take time to explore these islands yourself. As for me I definitely plan to make a more comprehensive visit to each and every island in the bay especially those which are still shrouded by mystery. 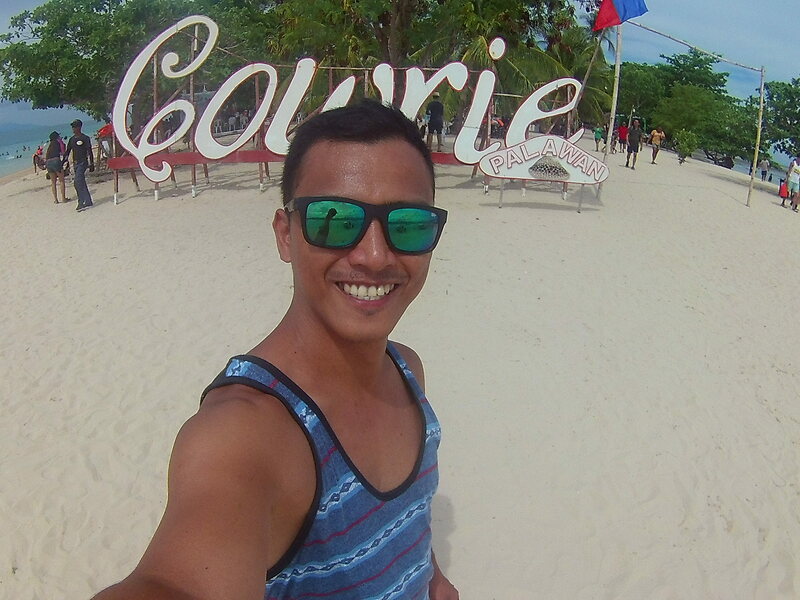 Happy Island Hopping! Hi! I just came upon your article about Fondeado Island recently and I can’t help but to comment. 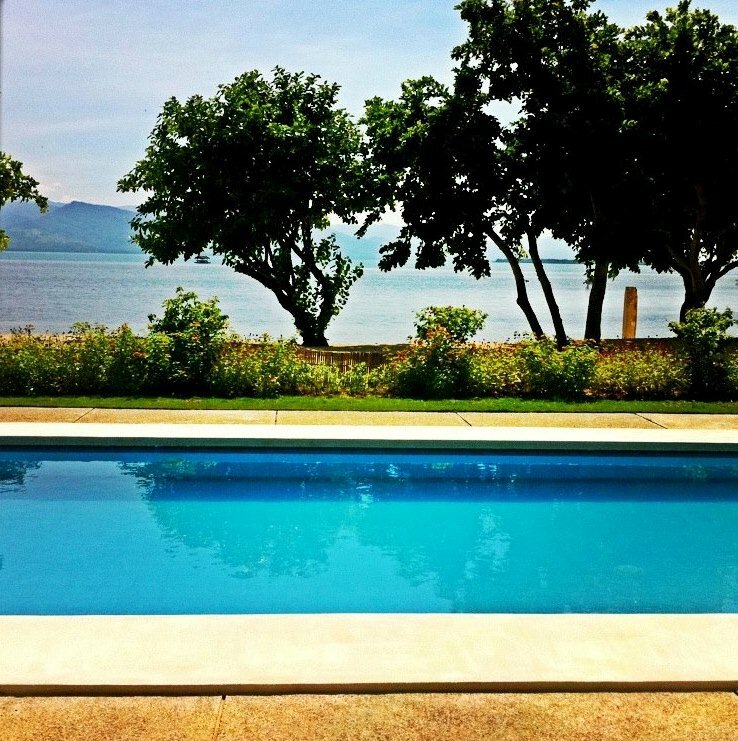 I would usually check online articles about the island using the keywords “Fundeado island” since that is how it is spelled on the map that we provide to authorized real estate agents. I was just informed recently that most internet entries about the island fall under the keywords “Fondeado island” hence the reason why I just read your article almost a year after it was published online. Our family owns the island for three generations now. At present, my father and his three siblings own Fundeado island but we grew up calling it with its local name “Tadyo.” I was shocked to learn about the existence of “giant rats” inhabiting the island from your article. To make sure I have the right information, I’ve asked my father, his only surviving sibling, and my cousins and they all denied the existence of these creatures. Also, we were not informed that Dos Palmas was interested in acquiring our island. 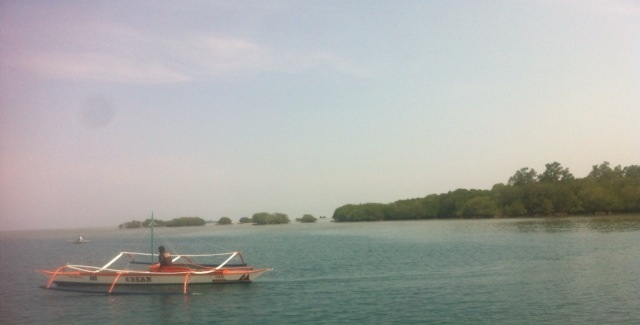 Aside from being the biggest island in Honda Bay, Fundeado is probably the only titled island. It is for sale and there’s a great possibility that anyone who buys it would turn Fundeado into a luxury resort which would pose as a direction competition for Dos Palmas. According to your article, it is “highly uninhabited” and that’s because it is a private island and we don’t allow strangers to live there. 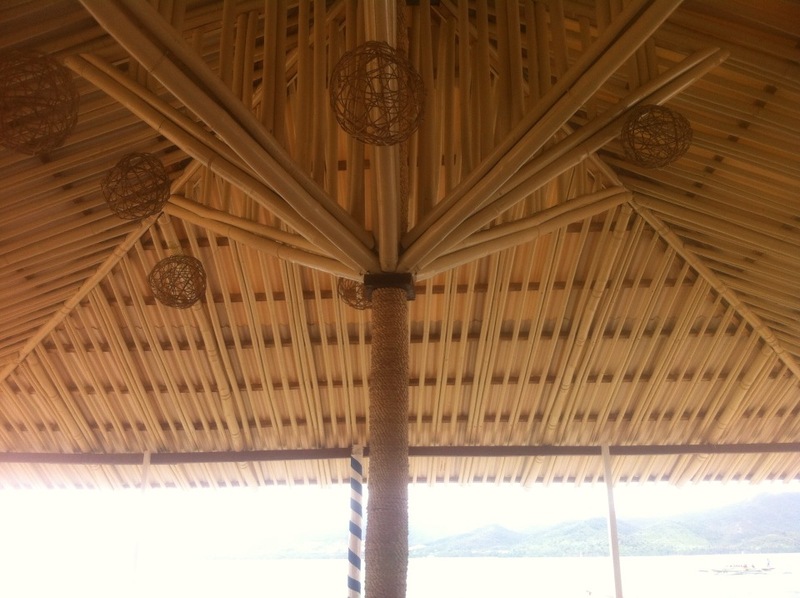 We only allow our caretakers to live in the island to manage the production of copra, which is seasonal. There’s also a well in the island that serves as the source of clean freshwater for our caretakers during their stay in the island. 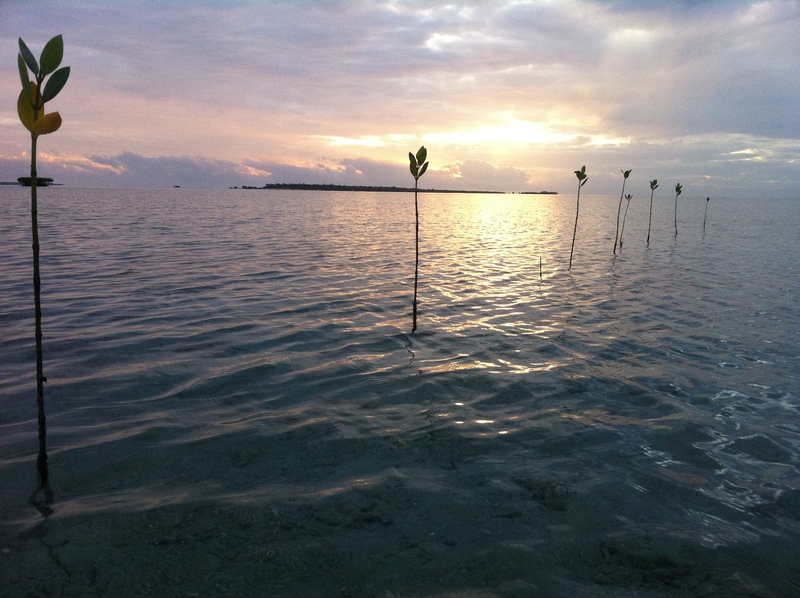 To date, we have around 1,000 coconut trees planted in Fundeado. The existence of “giant rats” living in the island is something that cannot be proven and merely a hearsay. An article like this would negatively impact the value of our island, especially that it is for sale. Hence, we humbly ask you to remove that from your article. Thank you very much and I’m looking forward for a positive response. Click to follow my blog and receive notifications of new posts.